Another teaser image has been dropped for TWICE's comeback! With the girls creeping closer to the big 'What is Love?' release date, an online cover image has been released for the fans. 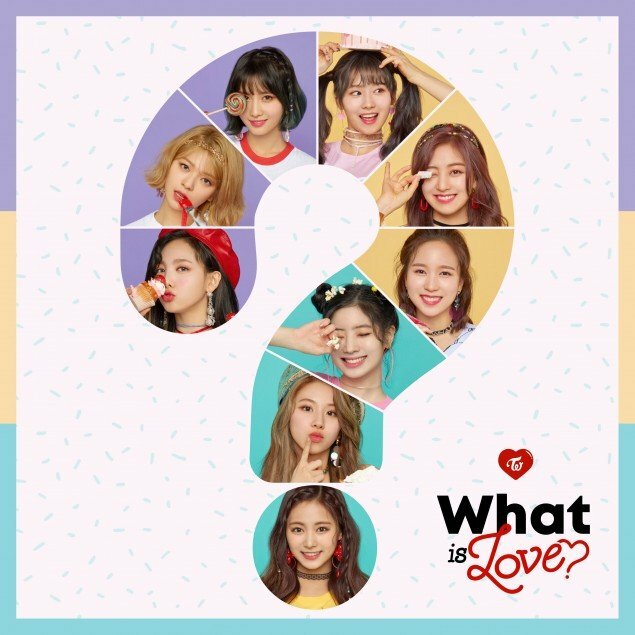 The image features all nine members, cute as always, filling each spot to form a question mark. Check out the image below. 'What is Love? 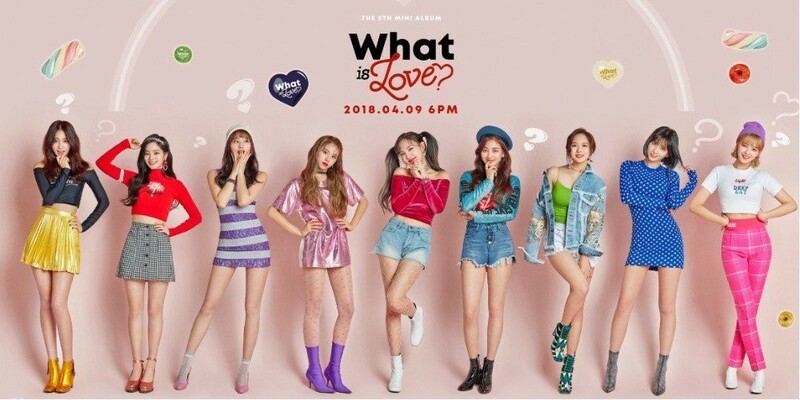 ', TWICE's 5th mini-album is set to release everywhere on April 9. Stay tuned!